Balloon pillars are a great addition to any festive decorations. They are relatively easy to create once you know the basic elements of the art. The size and length is easily adapted according to your decorating needs. There are three basic materials needed for balloon columns or pillars. These are balloons, the column center and the column base. Balloons for your column need to be the round type. The size will be determined by the type of column that you are creating. If you are making a small, short column, you can use smaller balloons. If you require a larger column, use the bigger balloons. 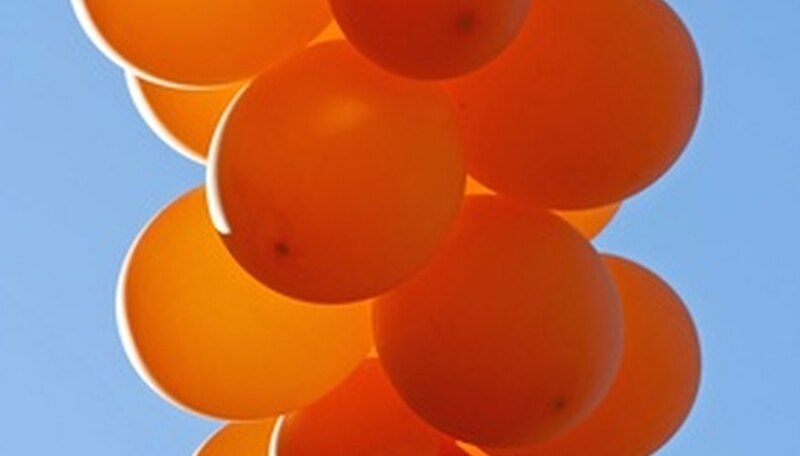 Balloons can range in size from 6 inches to 18 inches. The color of balloons is unlimited. This choice is determined by your accompanying decorations. The center of the column or pillar is determined by what you use to inflate the balloons. 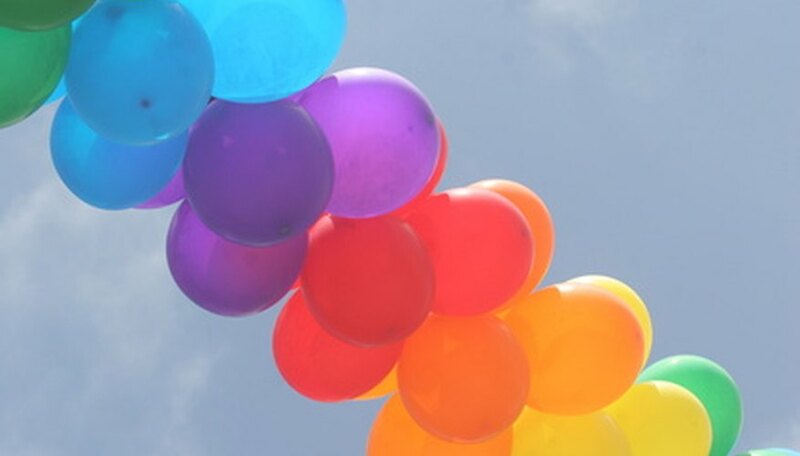 If you are filling the balloons with helium, you can use string or twine for the column center. If you are using air to inflate the balloons, you will need something more substantial, like PVC or metal conduit, to hold the column. The column or pillar center is what holds the balloons in shape. You will need to hold the balloon pillar in place. If you have a helium based balloon pillar, it will be okay to attach the column center of string or twine to any object that would keep it from floating away. However, if you use an air based pillar, you will need a base that will hold the pillar center in place. This can be a preformed stand or sand bags. Inflate the balloons to the desired size. Tie four to six of the balloons together. Slide the column center through the middle of the balloons. Repeat this step with each layer of balloons, letting the new layer fit into the crevices of the previous layer. If using string, tie this to the first and last layers.Once you have achieved the desired length of the column, attach it to the base.